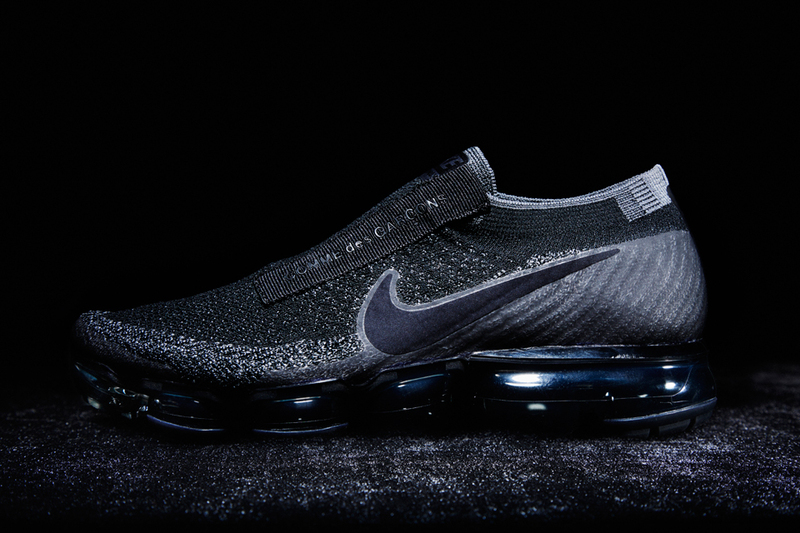 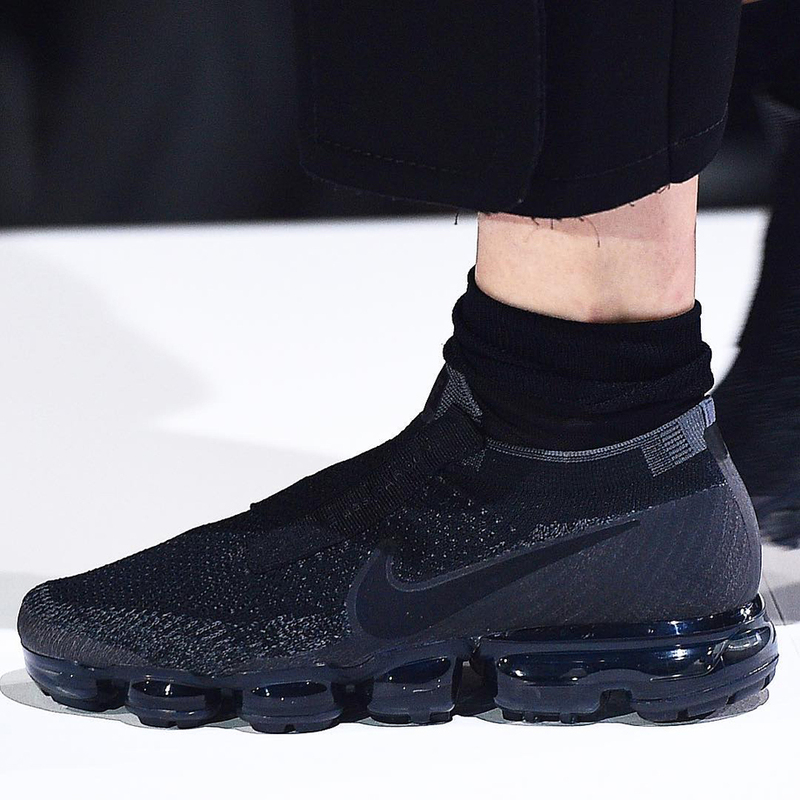 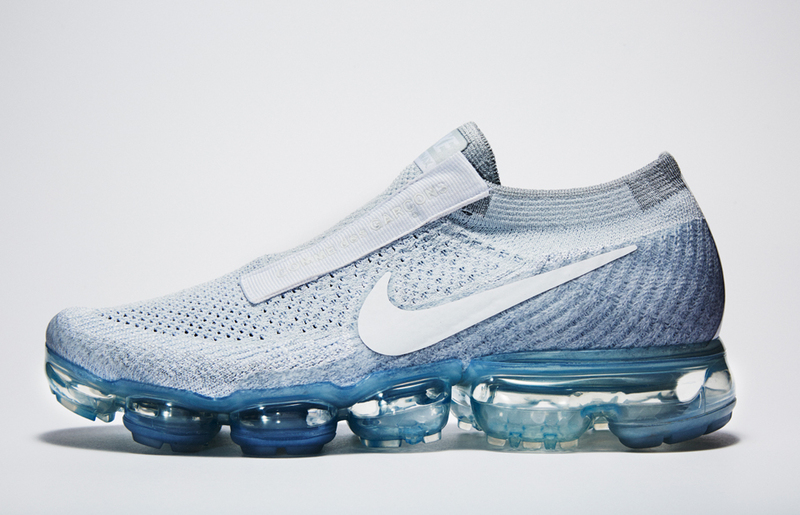 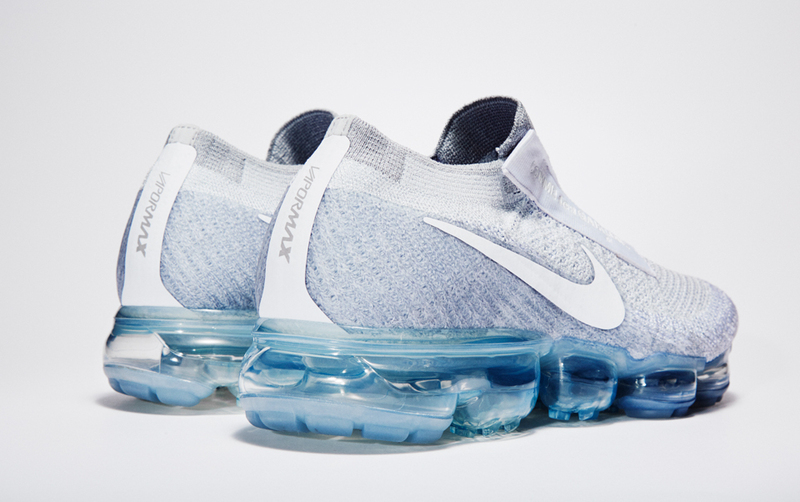 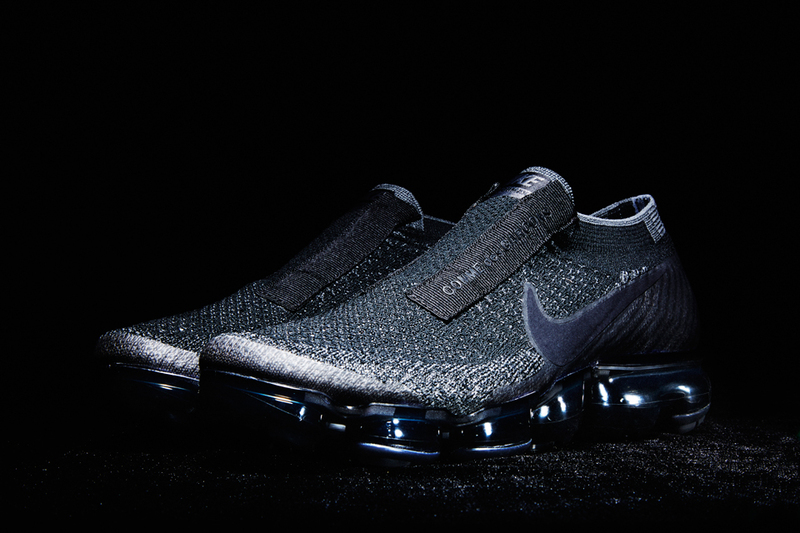 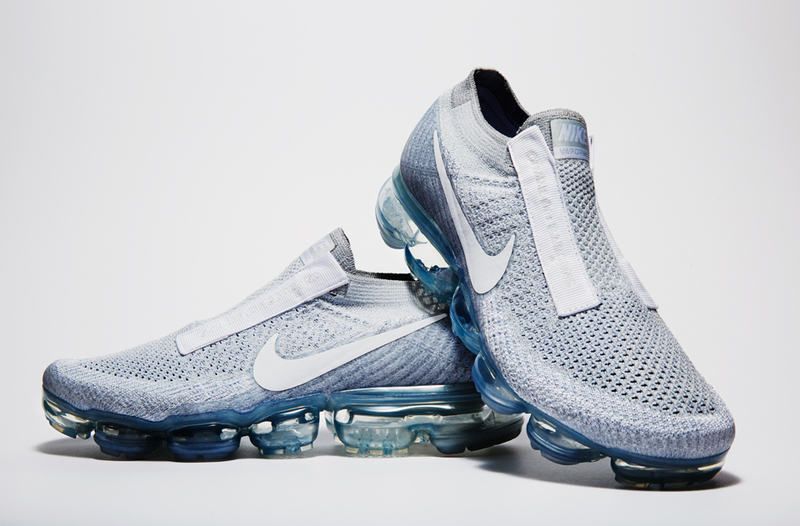 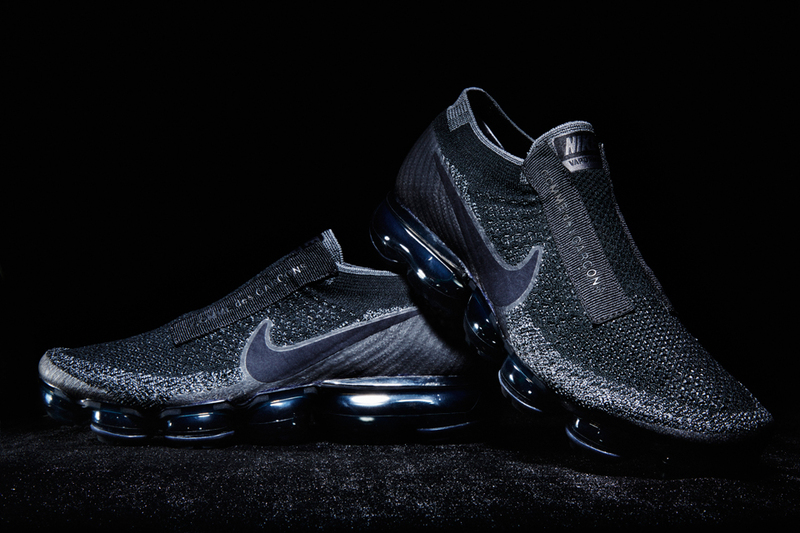 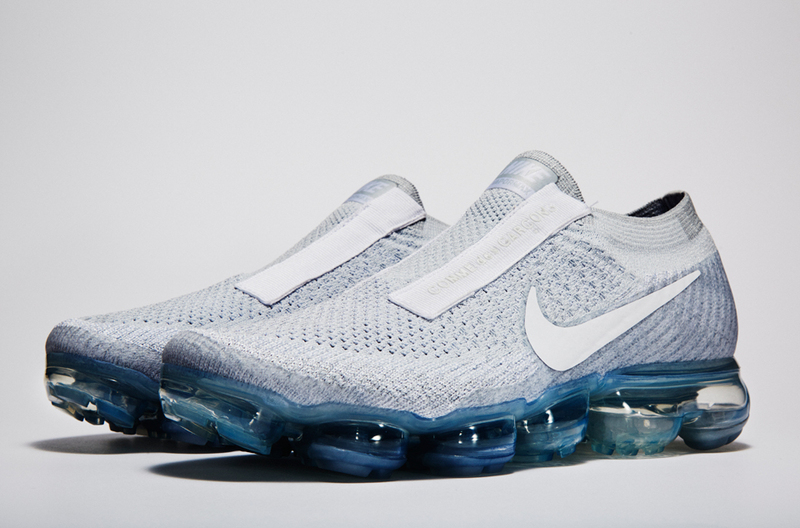 The Air VaporMax is Nike’s first shoe with its latest Air-cushioning technology: an Air unit strong and flexible enough to be both the midsole and outsole. 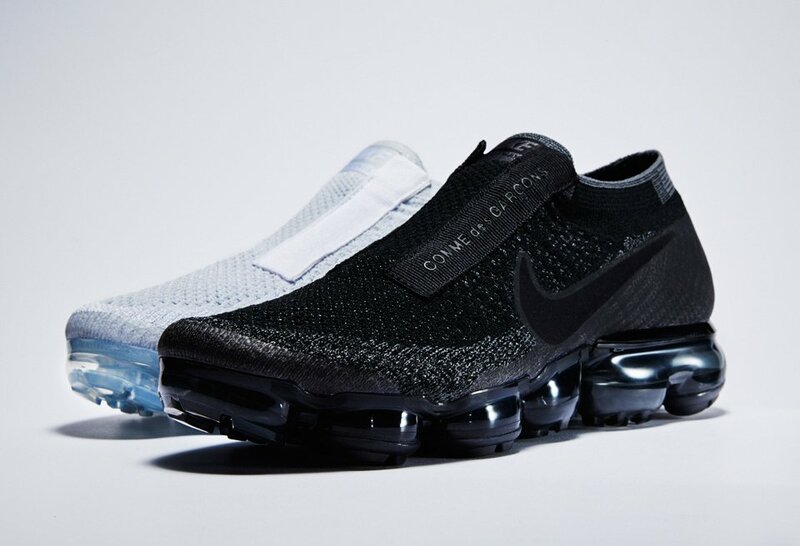 Japanese label Comme des Garçons got first dibs at a collab, turning the running shoe into a slip-on. 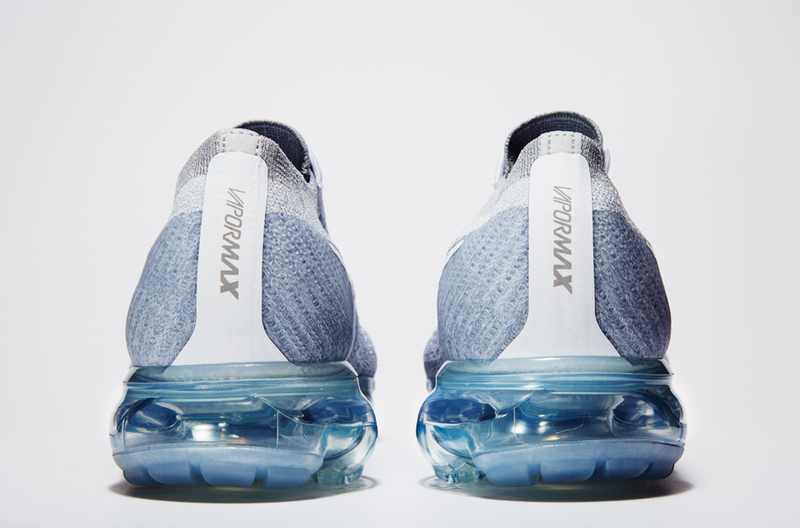 Drops 2/2017.